Flexible finance designed with your needs in mind. When you're looking to purchase a new or used car that will be driven predominantly for personal, domestic or household use, a Toyota Finance Personal Vehicle Loan can help you get into your new car sooner than you think. If you have any questions at all, please speak with our team or submit a finance enquiry online. No matter where you’re going, Toyota’s with you. Toyota Access is an innovative way to put yourself in control of your car loan when you’re buying a new or approved demonstrator Toyota. You choose the car you want today, and have the freedom to change in the future. So as your lifestyle changes or as your business grows, Toyota Access provides the flexibility, certainty and assurance you need to feel confident about the road ahead. With a Personal Fixed Rate Car Loan from Toyota Finance, you can enjoy certainty when it comes to your loan, and the confidence of knowing exactly how much you will need to repay every month. And, you’ll also have the peace of mind knowing that the same level of expertise that goes into every Toyota also goes into our finance solutions. Approved applicants only. Terms, conditions, fees and charges apply. A minimum loan term of 12 months applies. The maximum loan term will vary depending on the finance product selected and will be subject to Toyota Finance policy and procedure. You may be required to pay a deposit for capacity reasons. Additional interest charges will accrue if you select a balloon final payment option and early termination fees may apply if you elect to make additional repayments during the loan term. Toyota Finance is a division of Toyota Finance Australia Limited ABN 48 002 435 181, AFSL and Australian Credit Licence 392536. 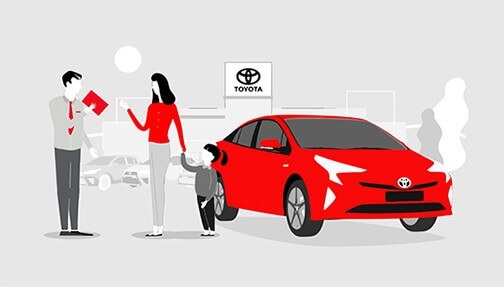 *Guaranteed Future Value (GFV) is the minimum value of your new or approved demonstrator Toyota at the end of your finance contract, as determined by Toyota Finance. 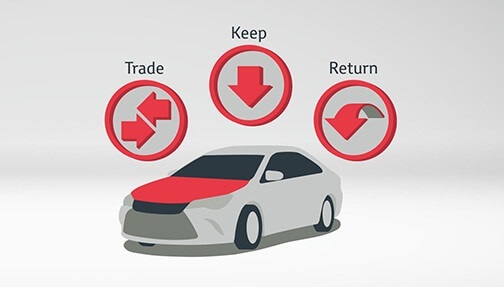 If you decide to return your car to Toyota at the end of your term, Toyota Finance will pay you the agreed GFV amount which will be put against your final payment, subject to fair wear and tear conditions and agreed kilometres being met.